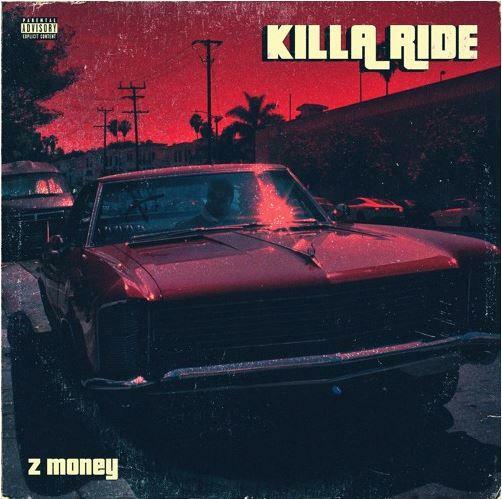 Z Money Comes Through With His New Single "Killa Ride"
Home>New Songs>Z Money Songs> Z Money Comes Through With His New Single "Killa Ride"
Z Money returns with his new single, "Killa Ride." Z Money is one artist everyone should start getting familiar with now. The Chicago rapper's been buzzing for a minute and tonight, he's getting ready to release his forthcoming project, Chiraq Mogul later tonight. With the project set to drop soon, he came through with a little something to hold fans over until they could get Chiraq Mogul in its entirety. Z Money comes through with his latest single, "Killa Ride." The song was produced by Kid Wond3r. The two of them pull up with a low-key, grim banger. The release of "Killa Ride" follows "80 Bands" which he released earlier this month. His latest release is a glimpse into what he has on his upcoming project. Z Money's Chiraq Mogul features other notable Chicago rappers such as G Herbo and Valee. Key Glock and 03 Greedo also appear on the tracklist. Wyclef Jean & Canibus Team Up On "Letter To Canibus"
SONGS Z Money Comes Through With His New Single "Killa Ride"